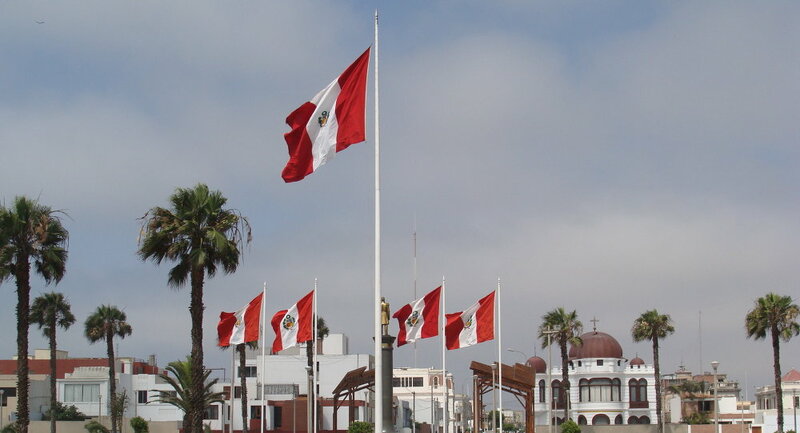 Peruvians will go to the polls on Sunday to vote for a new president in a run-off between the daughter of the country’s jailed ex-president and the former prime minister. 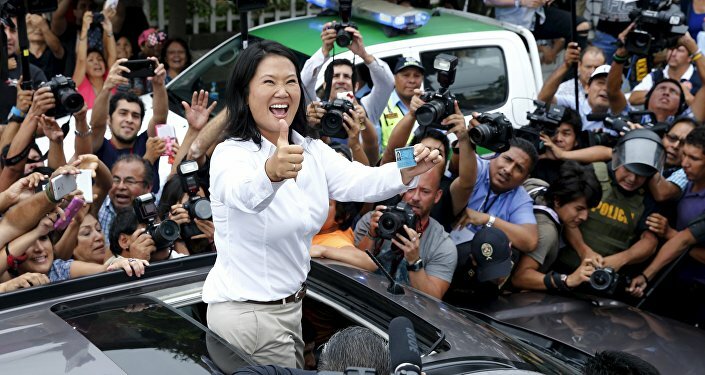 MOSCOW (Sputnik) — The first round on April 10 saw Keiko Fujimori, the 41-year-old daughter of former President Alberto Fujimori, in the lead with almost 40 percent of votes. Her key rival, Pedro Pablo Kuzcynski, 77, shored up support of slightly over 21 percent of the South American nation's 22 million eligible voters. The recent opinion polls by CPI, Datum, CFK и Ipsos gave Keiko Fujimori an advantage of 4-9 percent over Kuzcynski. Fujimori’s father is serving a jail term on charges of corruption and abuse of human rights.